Tragedy befalls a peaceful kingdom when a sacred jewel is lost. 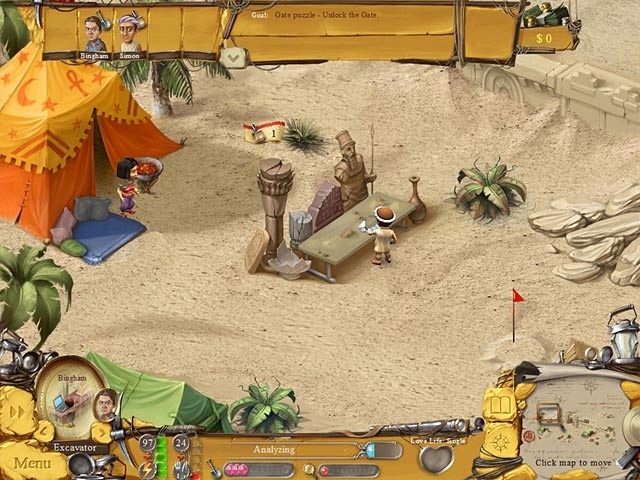 Uncover the secrets behind a city's great demise as you manage a team of archaeologists in your quest for treasure. 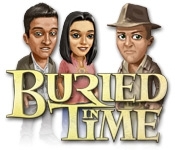 Only the pure of heart will reveal the truth behind an ancient legend in Buried in Time, a fun and exciting Hidden Object Puzzle Adventure game! Lead your team deep into the heart of an ancient culture and find riches beyond your wildest dreams!